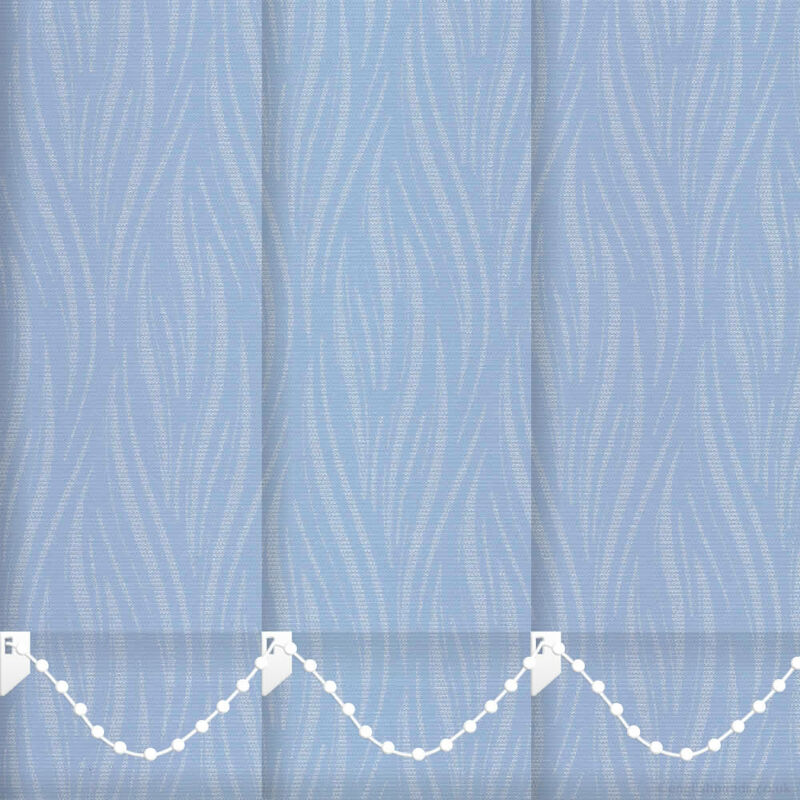 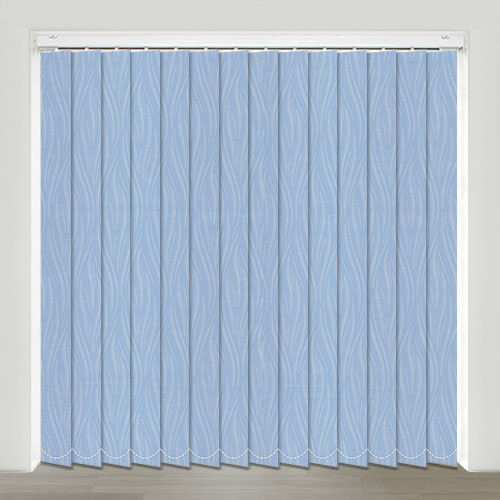 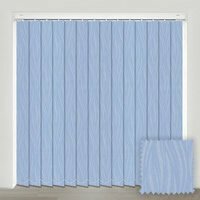 With their rich colouring and contemporary patterned design, these luxurious blue and shimmering metallic silver waterproof vertical blinds are simply beautiful. 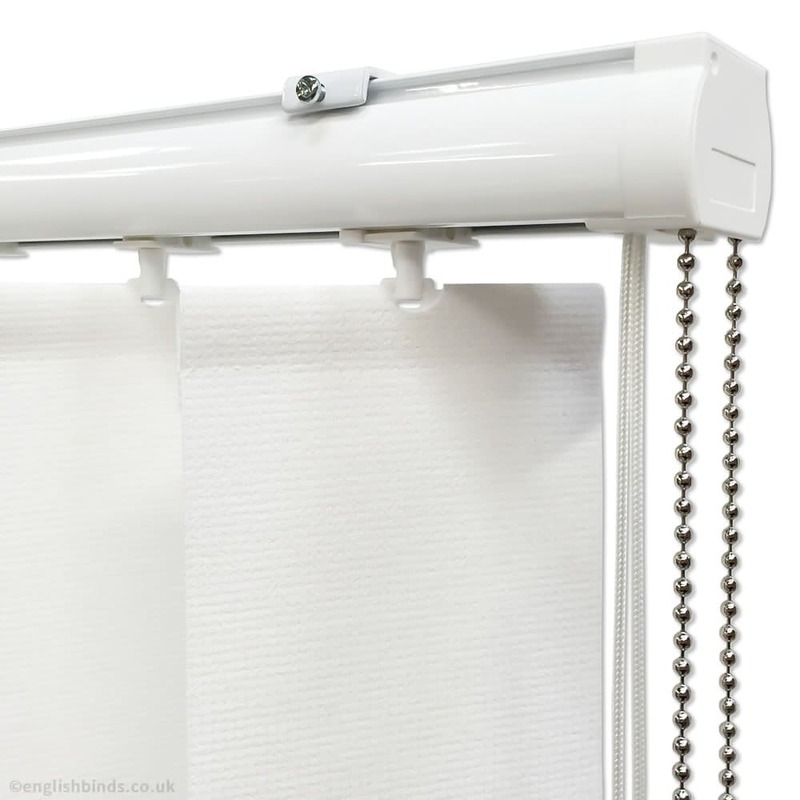 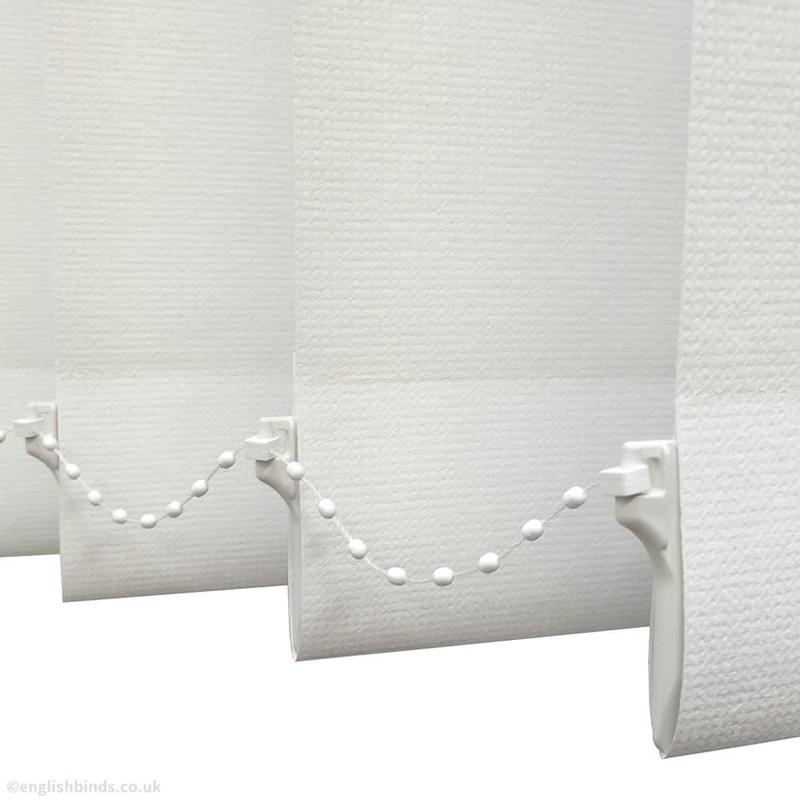 Perfect for stylish look at a kitchen or bathroom window. 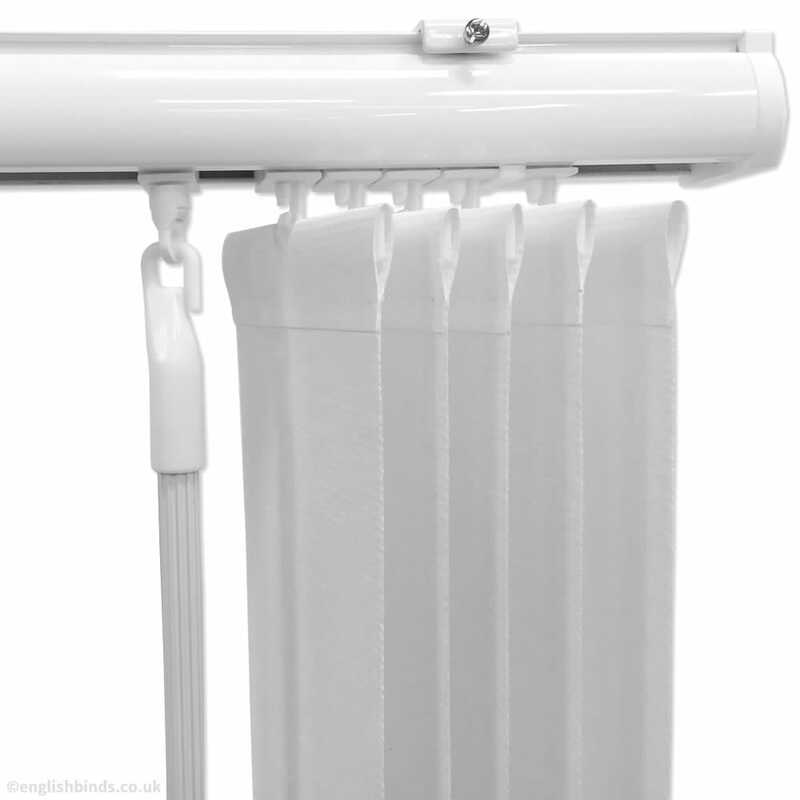 Great item, speedy delivery, very pleased with my order.